You've seen what's at stake. 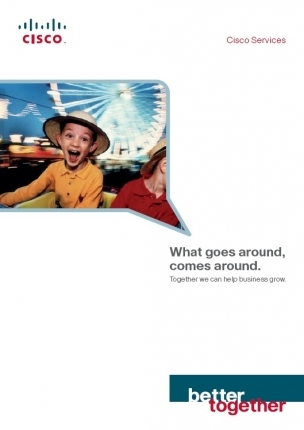 We've given you the inside track. 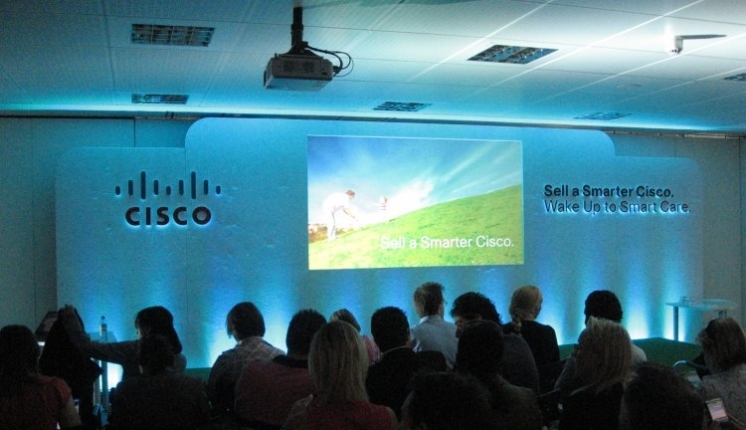 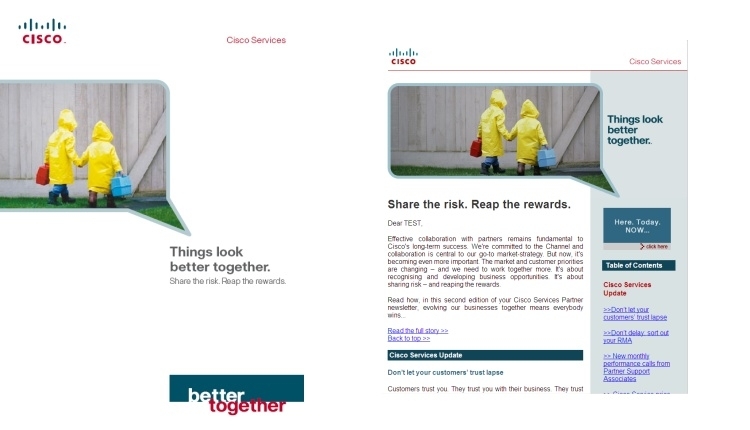 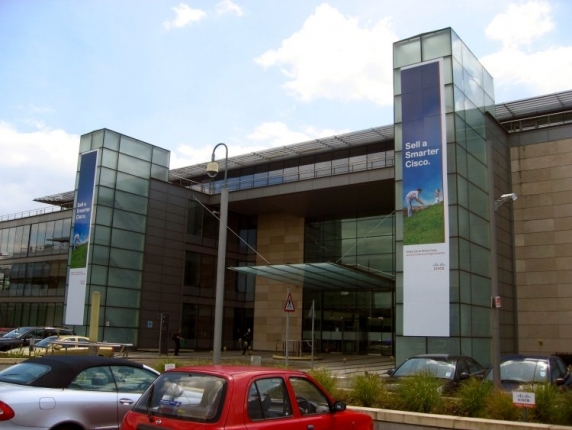 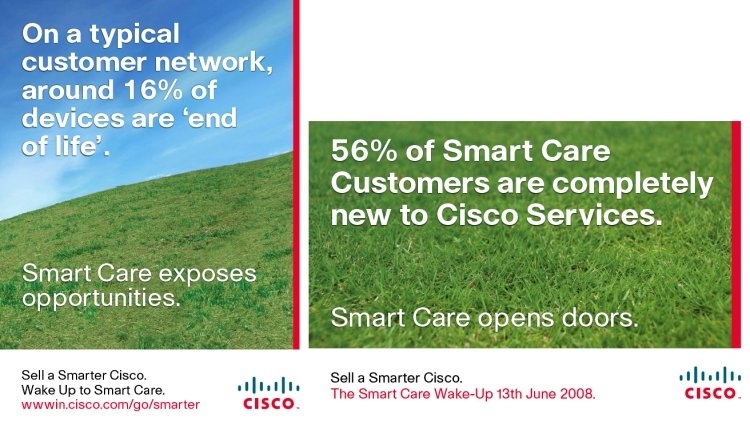 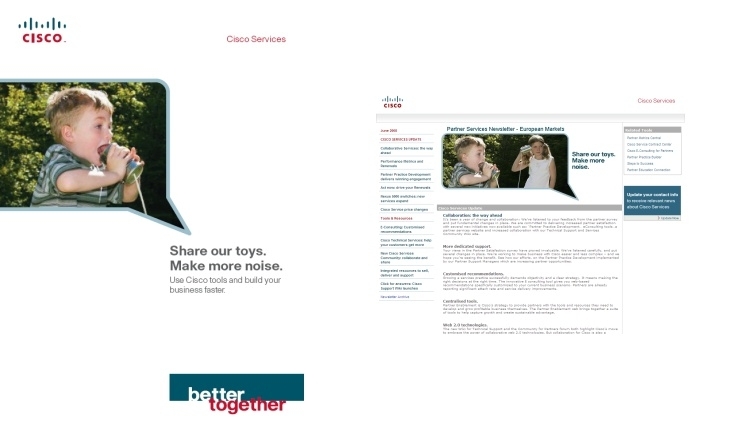 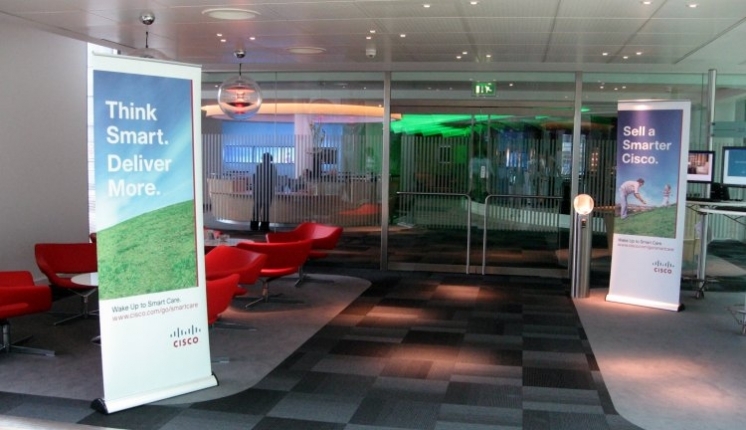 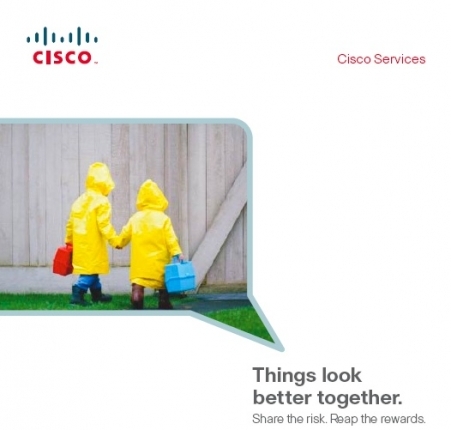 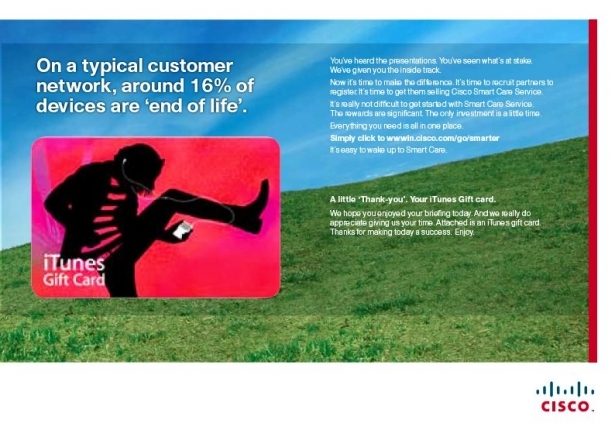 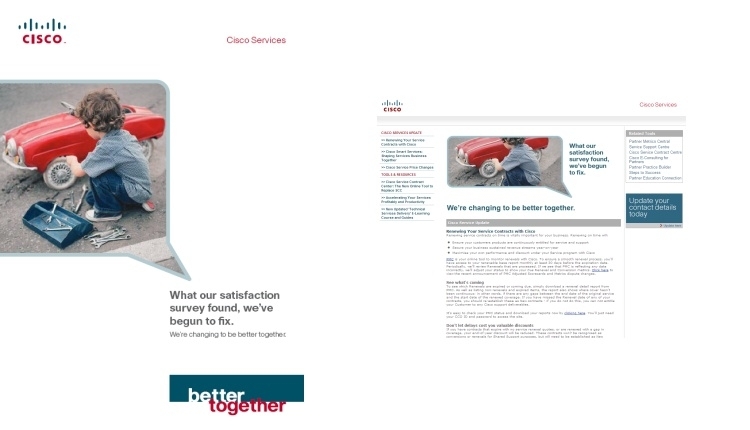 Now it's time to make the difference: to recruit partners and get them selling Cisco Smart Care Service. 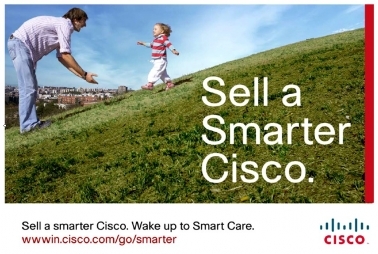 Wake up to Smart Care.